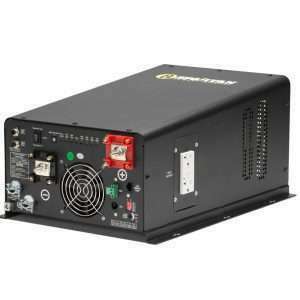 Spartan Power is based in Reno, Nevada and manufactures what we and many believe to be the best Made in the USA battery cables on the market today, and their DC to AC inverter/chargers aren’t too shabby either! 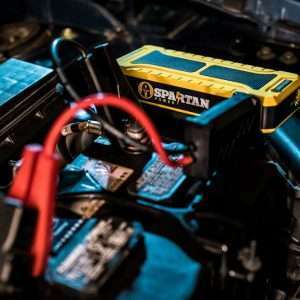 Spartan also produces a very powerful line of portable jump starters, with their flagship model being a 20,000mAh dynamo that will start the majority of the vehicles on the road today, yet small enough to carry with you. 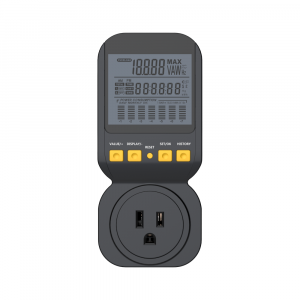 Oh, did we mention it also charges pretty much any laptop or phone on the market today? Spartan rounds out their product line with some very high quality ANL fuses, fuse kits and voltage meters. Their products carry some of the best warranties in the industry today and their commitment to quality is really second to none. 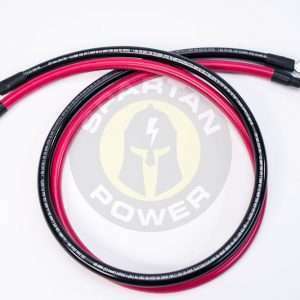 We highly recommend that you check out Spartan Power’s offering, if you have any questions about one of their products, please fel free to contact us today!